This is an annual highlight in our school’s calendar. 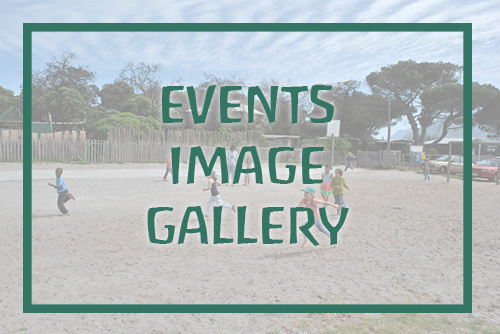 The Spring Fair brings together our wider community and shows off Imhoff Waldorf School’s great energy, creativity and joy for life. Parents, teachers and students all work together to create this lovely day. Beforehand, please get involved in the craft group who meet on Thursday mornings, or look out for communication from your class rep or teacher for how and where and when you can help. Rosters will go up soon! 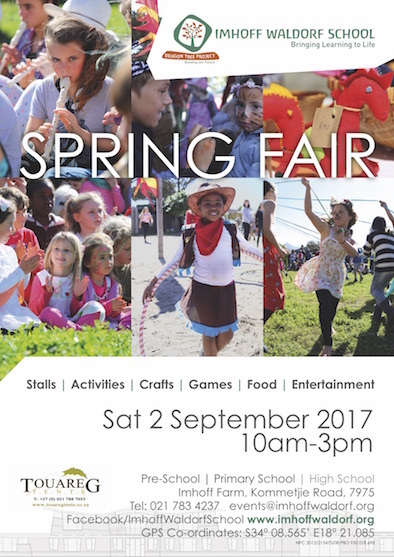 We look forward to spending time together having fun at our next great Spring Fair on 2 September.